Saturday evening's result left the rock-bottom Mariners with just seven points from 21 games. 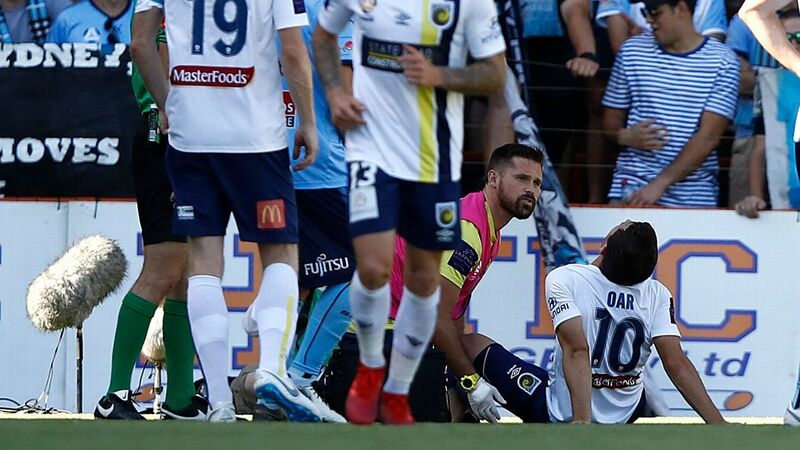 The scoreline equalled the competition's biggest scoring match when the Mariners crashed to an 8-2 home loss against the Newcastle Jets just 11 months ago. Mulvey joined the Mariners ahead of the 2018-19 season but with just one win, the club has decided to act. 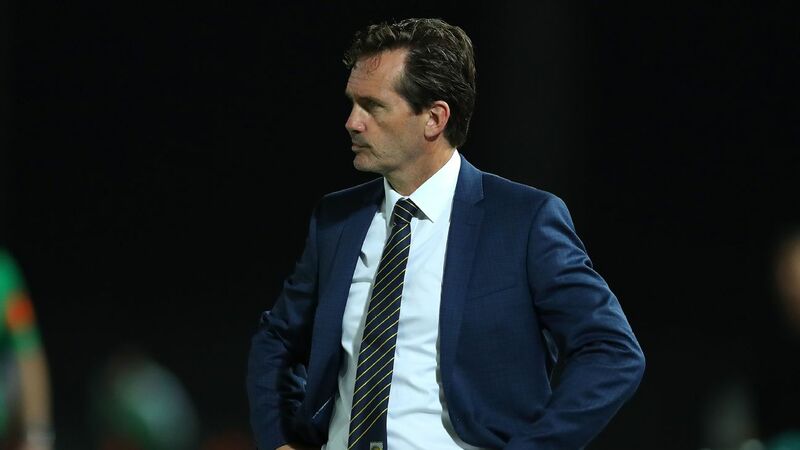 A club statement released early on Sunday morning said: "The Central Coast Mariners can today advise that the club has parted ways with head coach Mike Mulvey, effective immediately. Mike Mulvey was sacked after the Central Coast Mariners slumped to a 8-2 defeat against the Wellington Phoenix on Saturday. "With six games remaining in the Hyundai A-League 2018-19 season, the club will issue a statement when a decision has been made regarding who will lead the team during this period. "At this stage, there are no other changes to the club's other coaching and football support staff. "The Central Coast Mariners wish Mulvey all the best in his future endeavours and him for his service to the Club."